In terms of percentages there are still more American men drinking to excess compared to women. But the number of women abusing alcohol in this country is growing rapidly and that is cause for concern. According to the National Institute of Alcoholism and Alcohol Abuse more than five percent of women in the U.S. misuse alcohol. There are certain risk factors which can make it more likely that a woman will abuse alcohol. 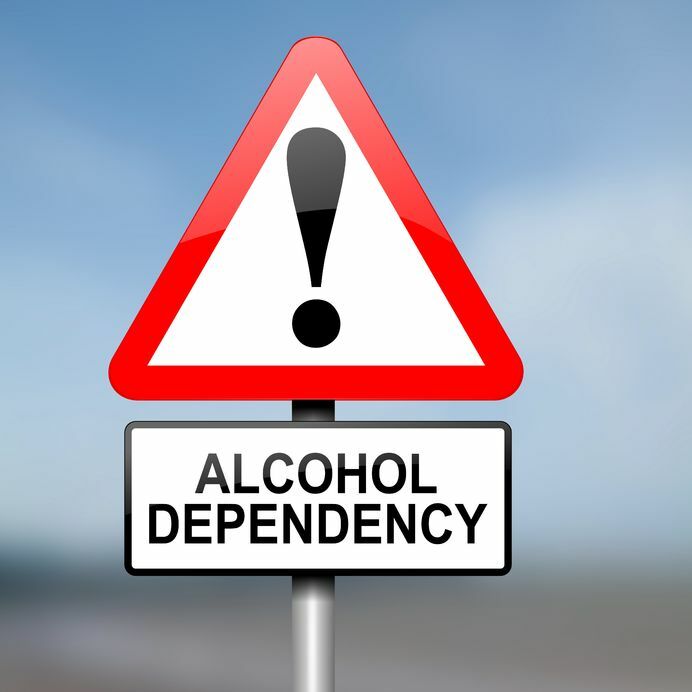 Experienced trauma or alcoholism in the family tree can increase the likelihood that a woman will develop a problem relationship with alcohol. But for a growing number of women in this country, drinking – including binge drinking – is becoming all too common apart from any obvious risk factors. Perhaps it is the busy lives women now lead. Women who rush home from work to start dinner and drive the kids to various evening activities can feel as though there is no margin where they can rest and unwind. An evening drink of alcohol to relax can easily become a steadily increasing habit. Women who abuse alcohol face some pretty serious health risks from doing so, more so even than men. Problems like alcohol hepatitis and alcohol-associated heart disease are a greater risk for women who drink than for men who partake. This is mostly because women lack the body mass to metabolize alcohol as rapidly as men though hormonal differences may also play a role. Alcohol abuse affects not only the women who are addicted but their family, friends, co-workers and many others around them. Alcoholism is a disease that an increasing number of women are struggling with. If you or someone you love has a problem with alcohol, help is available. Contact the St Joseph Family Guidance today. In this day and age, we’d like to believe that those with mental illness experience the same opportunities for employment as everyone else in the workforce. Unfortunately, these beliefs are not always true. While we’ve certainly made great strides as a progressive society, according to Lisa Smusz who serves as the head of PEERS (Peers Envisioning and Engaging in Recovery Services), a voluntary program shedding light on the stigma associated with mental illness – there is still a lot of progress to be made. The irony is that many Americans will experience a mental health disorder within their lifetime, but it’s generally not something we like to discuss. Smusz points out that according to 2012 figures released by the U.S. Substance Abuse and Mental Health Services Administration, nearly 20 percent of Americans, or 46 million people, reported symptoms of a mental health disorder, regardless if they were officially diagnosed or not. 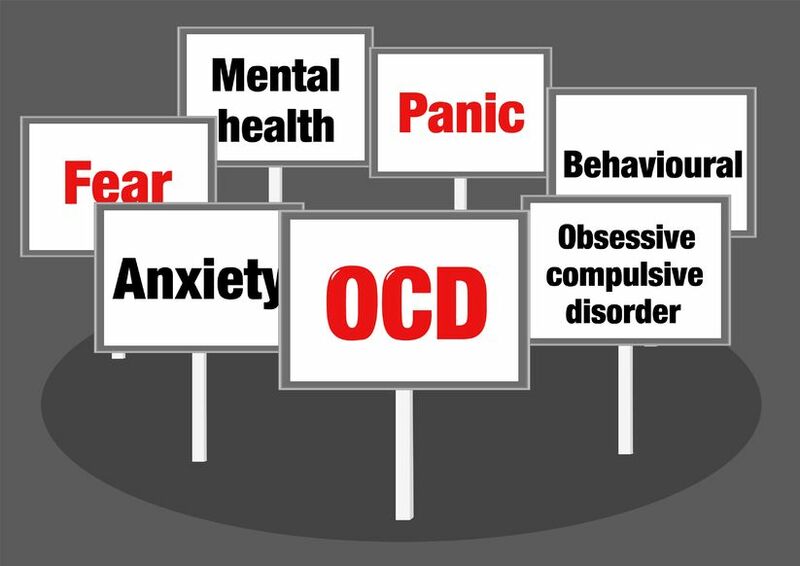 While individuals living with mental health conditions such as OCD, depression, bipolar disorder, and anxiety often want and need to work for recovery, they may be afraid to disclose such ailments to companies for fear of being labeled or rejected for employment. Numerous studies illustrate that there is a correlation between unemployment rates and mental illness among those with disabilities and that bosses are hesitant when it comes to embracing someone with past emotional health issues. This just goes to show that society still holds polarized views of mental illness – many wanting to be supportive while secretly harboring certain judgments and fears, even though the majority of people with mental illness are peaceable and productive. Since federal law provides that companies make “reasonable accommodations” to meet special needs of the disabled, employers may avoid choosing applicants they believe have mental disorders to evade any potential conflicts. Stigma in the workplace exists because people fail to understand the true nature of mental illness. While mental health disorders may be challenging, they are often manageable with appropriate treatment and attention. If you or someone you know is living with a mental health issue, Family Guidance Center can help to achieve employment and other long-term goals. Learn more at www.familyguidance.org. Mental illness can affect any individual, regardless of age, from children to seniors. However, we may hear more about the occurrence of mental health disorders among young adults and adolescents. Research indicates current health assessments tend to underrepresent the incidence of mental ailments relative to physical ailments commonly occurring among our nation’s older population. Findings from the Johns Hopkins Bloomberg School of Public Health reveal that for both middle-aged and senior adults, figures for conditions like high blood pressure and arthritis were more highly reported than past instances of depression and other mental health conditions. The study included the responses of 1,071 adults who had participated in several sets of interviews over a 24-year-period from the 1980’s through 2005. The interviews were part of the comprehensive Baltimore Epidemiologic Catchment Area Survey. 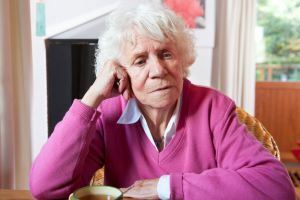 Despite having reported a mental disorder in a previous assessment, many middle-aged and older participants failed to mention the occurrence of such disorders compared to past physical problems, namely, high blood pressure, diabetes, cancer, stroke, and arthritis. As an example, while only approximately 10 percent of participants were likely to underreport a prior instance of diabetes, discrepancies for conditions like substance abuse, depression, and obsessive compulsive disorder were notably higher. According to lead study author and assistant professor, Ramin Mojtabai, MD, PhD, MPH, MA, of the Bloomberg School Department of Mental Health, simply relying on participant recall of mental illness over time did not present an accurate picture of the occurrence of mental health disorders over time. One explanation for this, says Mojtabai, is stigma that is still connected with issues of mental health. Another reason Mojtabai gives for the difference in reporting is the fact that mental disorders tend to have an earlier onset and be more prevalent at a younger age than many of the enduring types of physical problems found in middle, and older-aged adults. For many years, Family Guidance Center has worked to eliminate stigma, which often stands in the way of treatment of mental illness. Confronting mental health issues takes a lot of courage and is the first step toward the journey through recovery. Recovery can and does happen; contact your local Family Guidance Center to learn more. 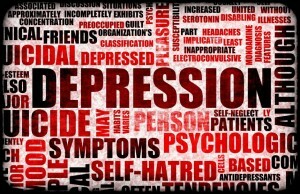 Depression is a mental health disorder that can impact anyone under extreme pressure. Experts agree that the condition can be brought on by stressful situations occurring in the workplace, at home, or at school. It should come as no surprise, then, that an increasing number of college students are experiencing symptoms of depression. College is a time of many transitions and new beginnings. Some students are coping with the reality of suddenly being separated from family and friends. Others are trying to find their place in the new social setting of university life and decipher where they belong. There may be additional peer pressures in the form of substance use. Working students face financial and time constraints that add an extra layer of anxiety, and of course, every college student has the stress of homework, tests, and maintaining an acceptable GPA. According to Dr. Michelle Weckmann, assistant professor of psychiatry at the University of Iowa, up to 40 percent of the student population she sees may be living with depression. Individuals heading off to college with a history of depression must learn to balance their condition with all of the external stressors that come with entering this rite of passage. Fortunately, there are ways for students to successfully manage the disease and help keep it at bay. Eat a balanced diet rich in fruits and vegetables and maintain a steady exercise regimen. Get involved in a volunteer program. Helping others is a great way to avoid getting consumed with one’s own issues. Stay connected and build a network of people you can turn to for support if needed. Depression is not uncommon and is certainly nothing to be ashamed of. College can be a wonderful experience, even for the person living with depression. The key is to address symptoms as early as possible, and Family Guidance Center can help. For more information about depression or to set up an appointment with a mental health professional, contact Family Guidance Center. Could You Identify Depression in Your Child? 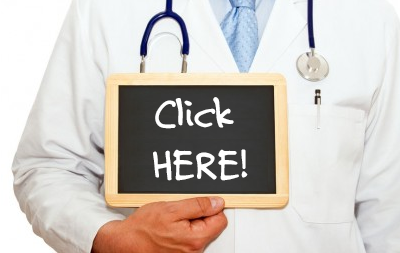 As parents, there are a host of ailments that we get concerned could impact our children. While pediatric depression might not be at the top of the list, it is a condition that can affect youngsters even from the tender age of three. Clinical psychologist, Deborah Serani, PsyD, shares some of her own experiences with childhood depression in her book entitled Depression and Your Child: A Guide for Parents and Caregivers. In the book, Serani recalls retreating to a warm, quiet spot in the basement where she could escape everyone and unwind. Other kids dealing with depression, she says, might disappear to their rooms or other hiding spots to avoid contact with others. Experts caution that the disorder manifests itself quite differently in children than adults. Would you be able to spot these signs of pediatric depression? •	Speak with your doctor. Your family physician can rule out any other illnesses and provide a referral to a mental health specialist if needed. •	Keep track of how long symptoms persist. Everybody has ups and downs, but periods of melancholy lasting longer than two weeks or symptoms negatively impacting other areas of daily life could be a sign of something more serious. •	Seek help early. A mental health professional can help identify signs that a mood disorder might be developing before it reaches a head. This can lead to interventions which minimize the impact of the disorder. Depression is nothing to be ashamed of. For years, Family Guidance Center has been a trusted provider of mental health services for both adults and children. To set up a screening or to learn more about pediatric depression, contact Family Guidance Center.